This is an exciting time for Derek Alexander, as 2018 marks the 30th anniversary of the company. 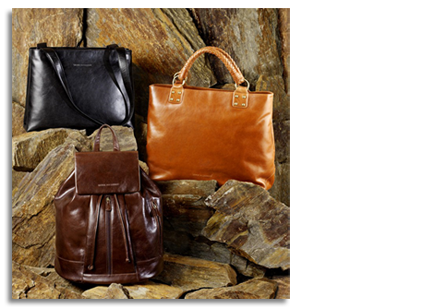 From a modest beginning in Calgary, Derek Alexander rapidly became the number one leather handbag line in Canada. Now as we turn 30, we are fortunate to enjoy a reputation for quality and value that is hard to find in our industry. It has been our honor to have gained such an established name and the loyalty from so many customers who carry our bags. During the past twenty years we have sold more than 3,000,000 Derek Alexander bags or wallets. We are actually in awe of this number and have great respect for the accomplishment and all of the people, including you, who have made this possible.